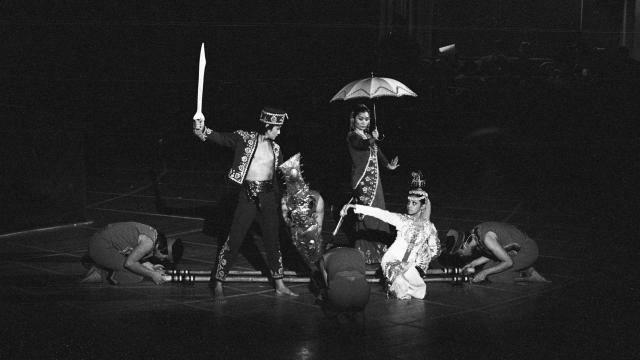 1976 Human Rights Day Concert at the General Assembly Hall in New York: The Philippines Folk Arts Dance Troupe and Ballet Nacional Festivales de España. FOR LISTENING PURPOSES ONLY. UN Photo 249941. The Philippines Folk Arts Dance Troupe performing at the Human Rights Day concert.